April KO Grand Prix | 10.-14.4. MPN | 2.-5.5. FeelBet Open | 29.5.-2.6. 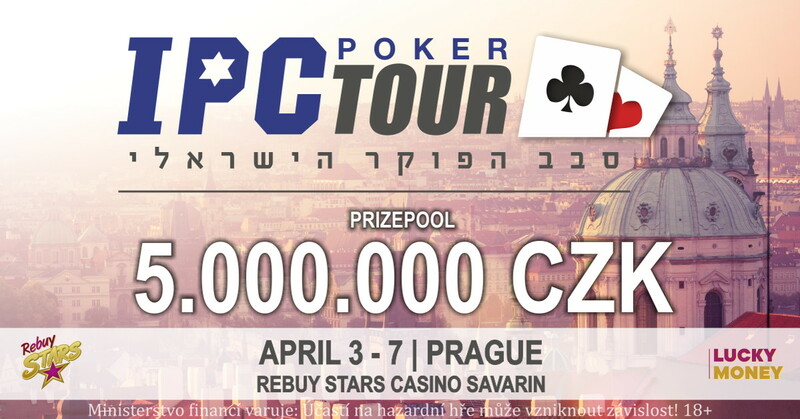 The € 200,000 guaranteed prizepool, Israeli Poker Tour, IPC, will return to Prague in early April! The Baroque Savarin Palace in Prague will be occupied by Israelian players in April! 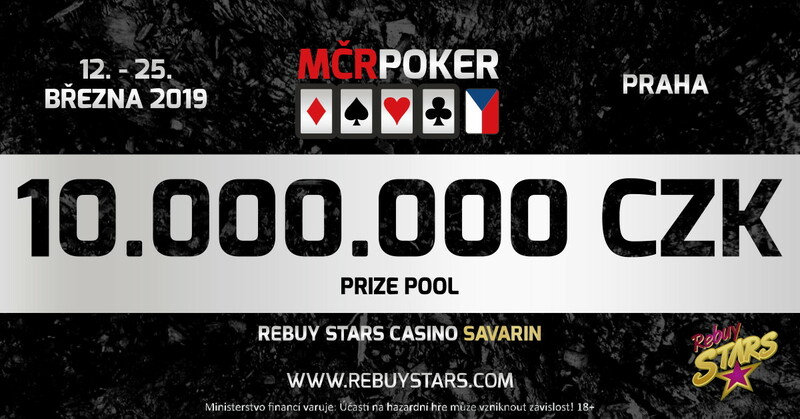 As part of the Israelian Poker Tour at Rebuy Stars Casino, you can participate in tournaments worth a total of € 200,000 or more from 3rd to 7th April. The main event promises to be the highlight with a guarantee of € 150,000! 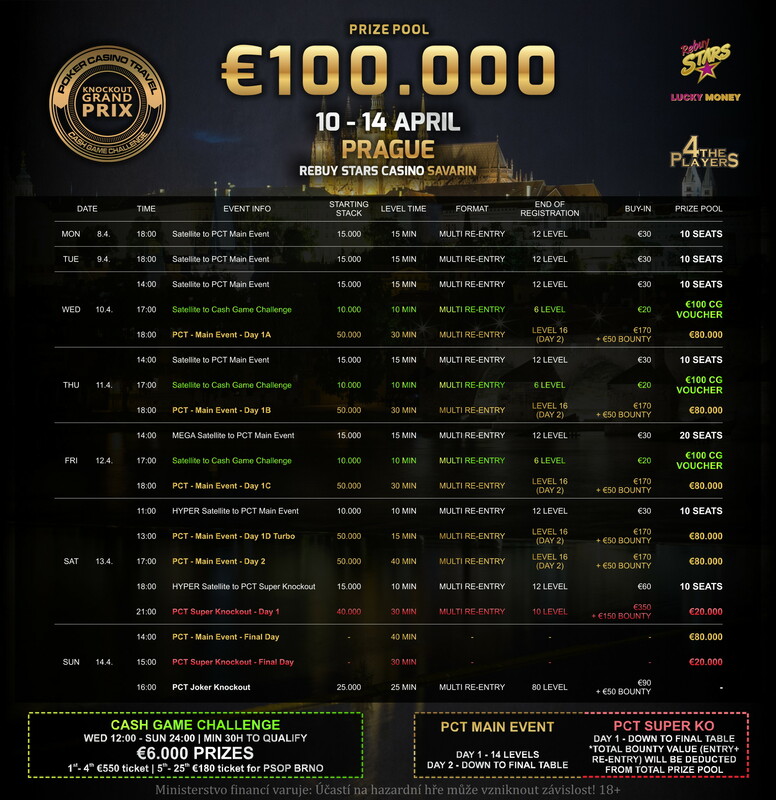 The High Roller Event brings a nice guaranteed prize pool of € 50,000! But the true poker pleasure will be the cash game offer, NLH and PLO in all variations and higher limits of your choice! 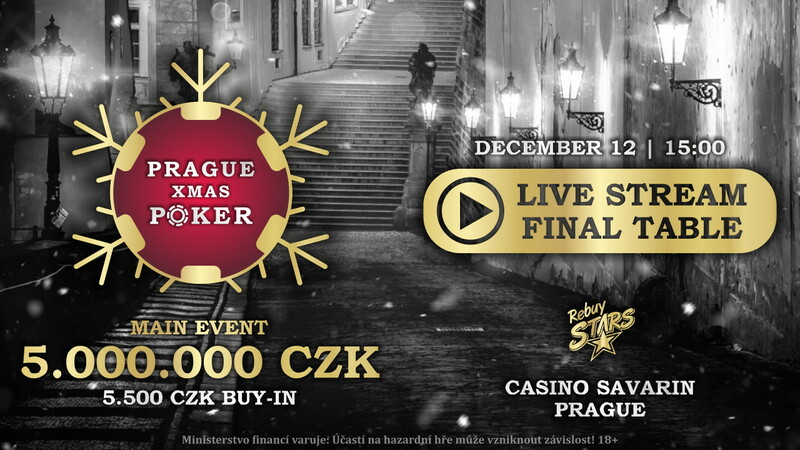 Watch Main Event Prague Xmas Poker Final Table with 1.000.000 CZK | €40.000 for winner. Who is gonna beat all 1058 entries and win big prize money and the trophy?